"I ALWAYS LOVED GETTING DRESSED UP,"
Long before she became the designer and creative director behind Ella Moss, the Los Angeles native was cultivating her own unique sense of style. Her closet quickly become a makeshift atelier where friends would come to peruse her array of vintage, handmade and contemporary clothes. After high school, Pamella studied graphic design until realizing her true calling of clothing design. Trading printmaking for patternmaking, she enrolled at the Fashion Institute of Design and Merchandising in downtown LA, and in 2001 she co-founded Ella Moss. 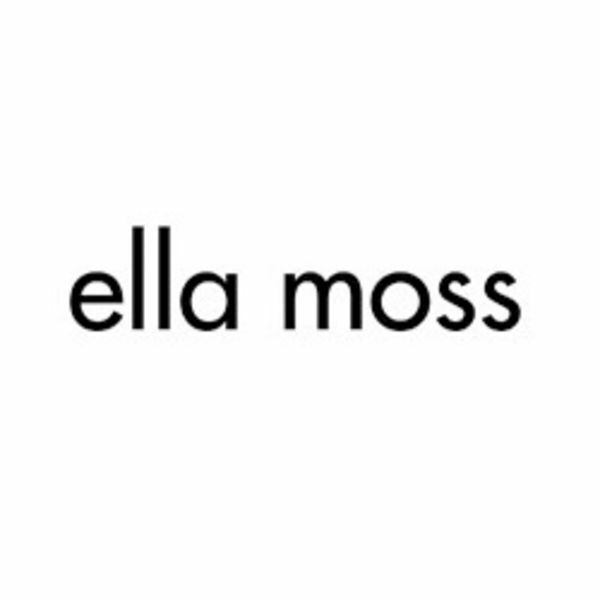 Since its inception in 2001, the Ella Moss collection has captured the laid-back sophistication of the brands Los Angeles roots while offering coveted must-haves for the modern girls dream closet. Pamellas inspiration draws largely from her extensive travels, one-of-a-kind vintage finds, art of all kinds and music. Feminine, sophisticated and fashion-forward, Ella Moss appeals to those who like to play with style and mix colors, patterns and textures to create a look that is uniquely hers. And she is, of course, the girl who knows how to dress up a tee and dress down a dress.